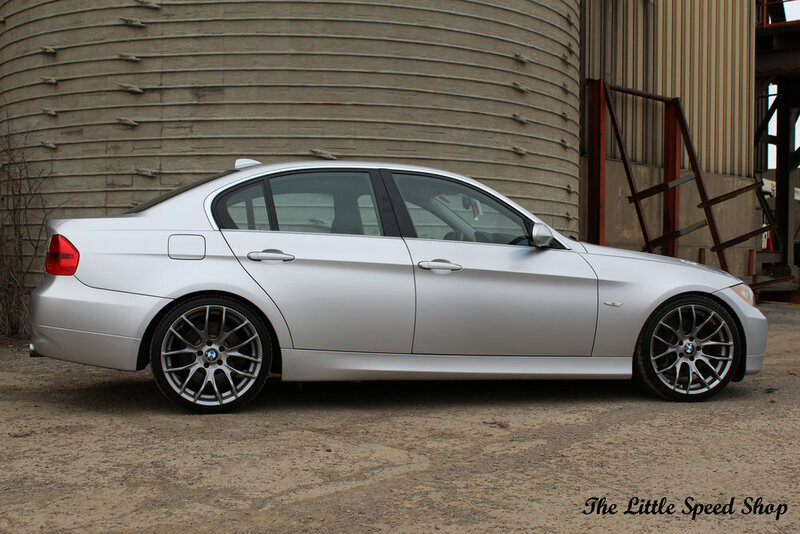 Don’t miss your chance to pick up this rare 2008 BMW 335i manual rear wheel drive sedan. The Pristine silver exterior with clean black leather interior gives you the luxury driving experience you would expect from a BMW, complimented by it’s 3.0L inline 6 engine and twin turbos it give you the power you desire. 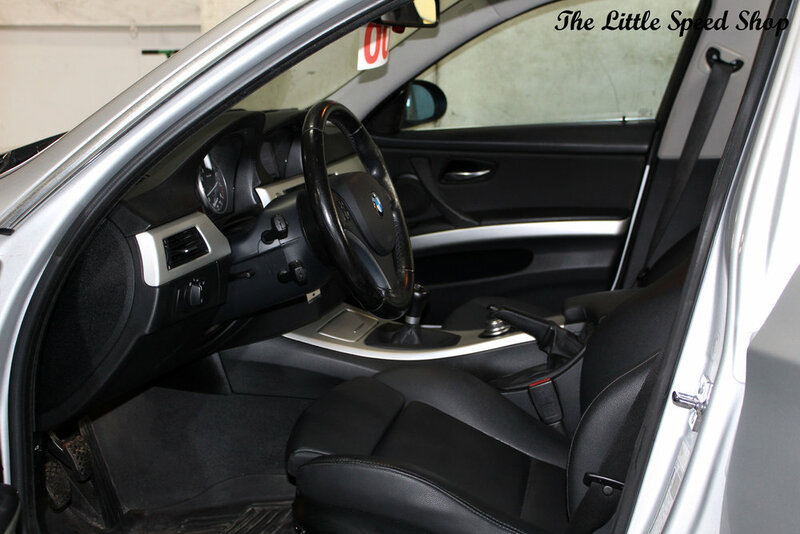 This BMW 335i was meticulously maintained and it shows by how amazing it drives. The new owner of this BMW 335i also receive set of winter wheels and tires. Contact us today to learn more about this fantastic vehicle! Thank you for your interest in this vehicle, our sales team will contact you shortly.